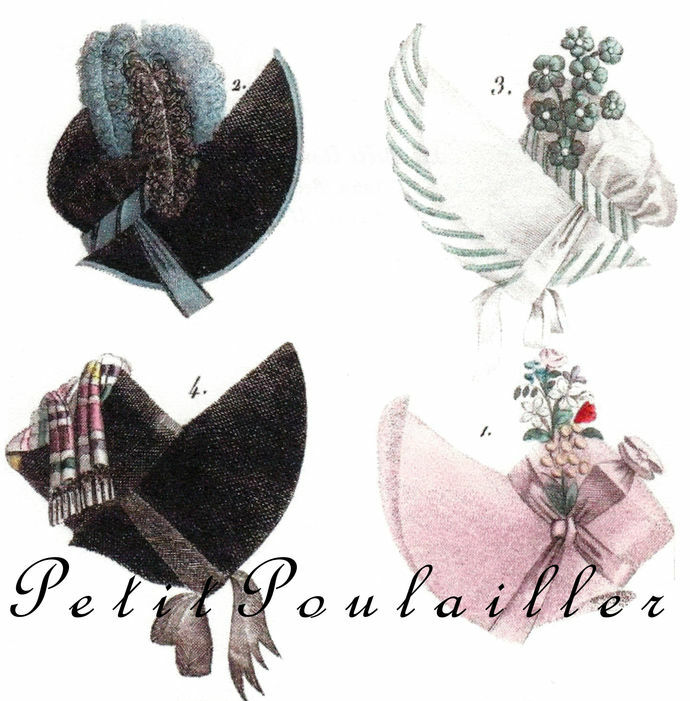 Here is a lovely paper featuring 6 gorgeous Parisian couture hats reprinted from the 1817 'Journal des Dames et des Modes'. And yes, I'd wear each and every one of these. During the day. Downtown. Yes. Yes, I would. The paper measures 7.75" x 10" (20x25 cm) and is smooth and clean. 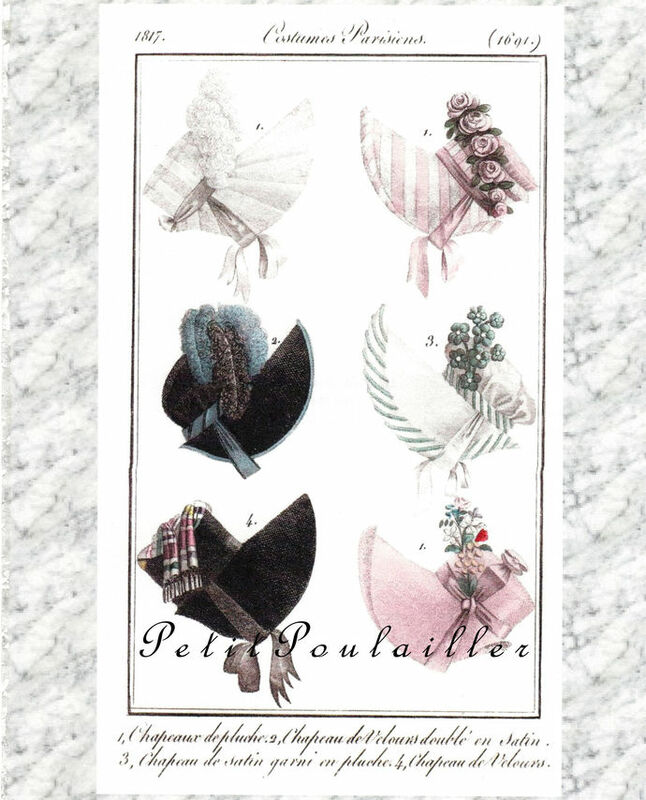 The illustrations are fabulous - clear and bright ... six confection-sweet Regency era bonnets for your frame or your art. There are no tears, folds, marks, or creases. 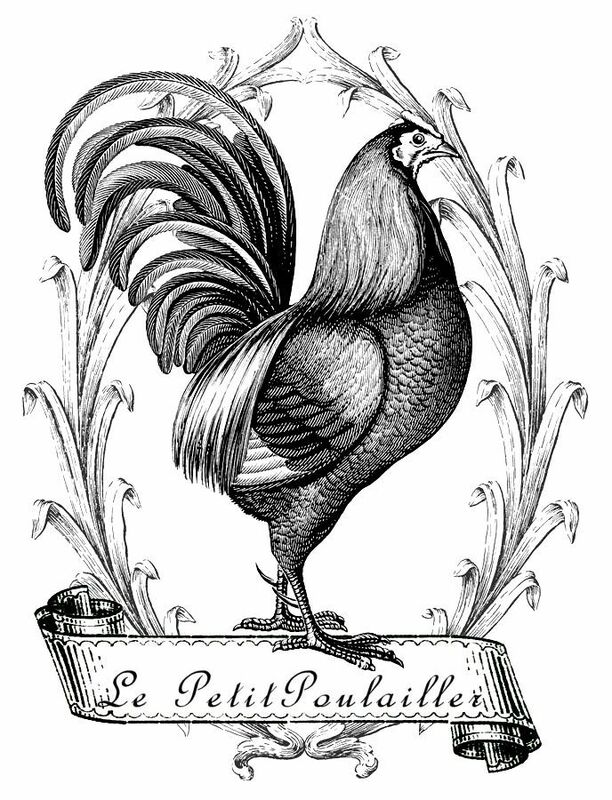 A lovely Paris fashion plate to frame - perfect for bath or bedroom, for dressing room or your studio. ... or perhaps you'll find use for these in card and tag creations, scrap-book page making, collage.